Enter to Win the Ultimate Bridal Giveaway! 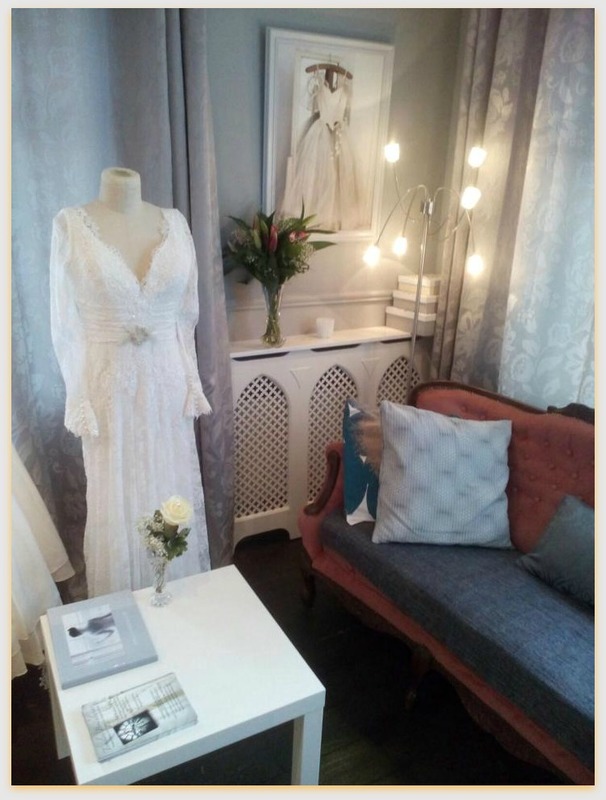 €150 Voucher towards your dream wedding dress, Private VIP Bridal Appointment with bubbly! 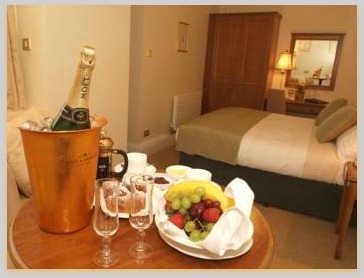 Bridal Pamper Package at The Headfort Arms Hotel with Overnight Stay for Two! Find your dream designer dress for even less at Timeless Bridalwear with a €150 Voucher towards any designer wedding gown. 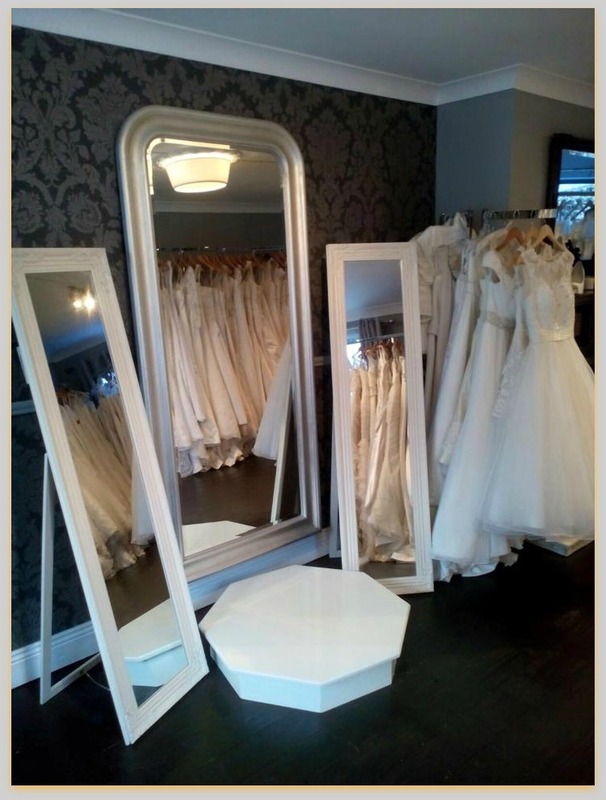 With prices starting at an affordable €400 you are guaranteed an even larger saving on your wedding dress. Your appointment is followed by a luxury overnight stay in the multi award winning hotel, The Headfort Arms, based in Kells, Co.Meath. Spa Treatments set in a haven of calm and tranquility. De-stress from wedding planning and unwind to the sound of soft music, warm mood lighting, and candles! Appointment and hotel overnight stay must take place before February 10th 2016. Both dates must be booked at least 4 days in advance of arrival. City North Hotel Wedding Fair Timeless Bridalwear’s Homemade Video!